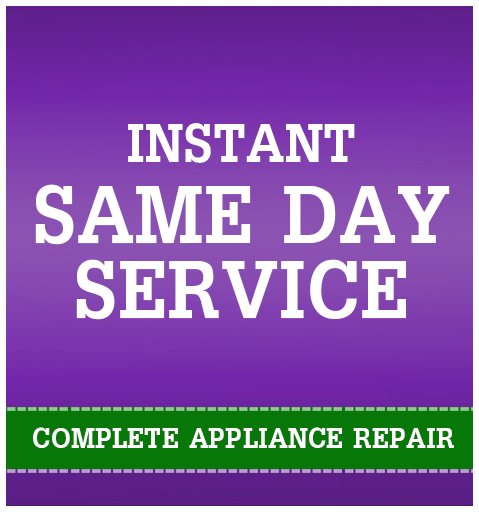 A broken or failing appliance can be a complete and total disruption to your day. Not only are you without an appliance, but also you have one more thing to take care of and pay for. 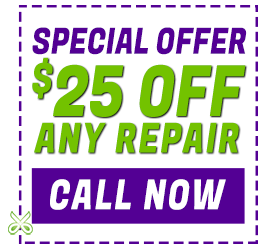 Getting it fixed right away is a must! 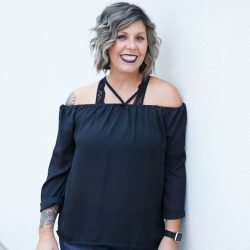 When you were looking for an appliance for your North Richland Hills home, you probably weren’t looking for the one that was mediocre or the one that kind of did a good job, but left a mess on the floor when you ran it. 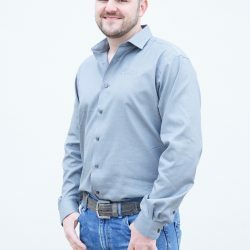 When you were shopping for a washer, you were looking for one that was energy-efficient and one that cleaned your clothes completely — and didn’t ruin them. You also probably picked the refrigerator that ran all the time — no matter what day it was. 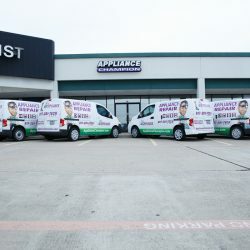 You were looking for quality and when you are in need of appliance repair you should expect nothing less but the same quality. 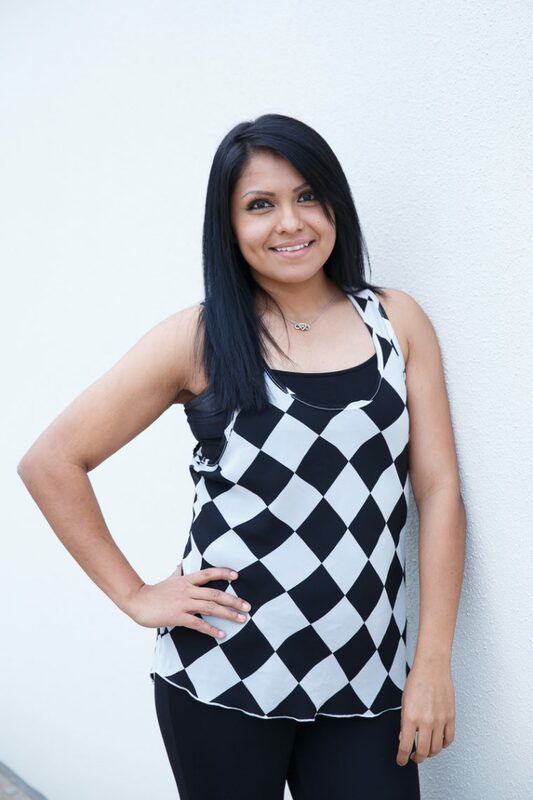 An appliance is an investment and the appliance repair that you recieve should support your investment. 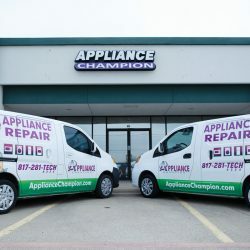 We at Appliance Champion strive to give our neighbors in North Richland Hills the best service possible and to be the appliance repair specialists that you can count on, no matter what. There are a few things that set us apart. 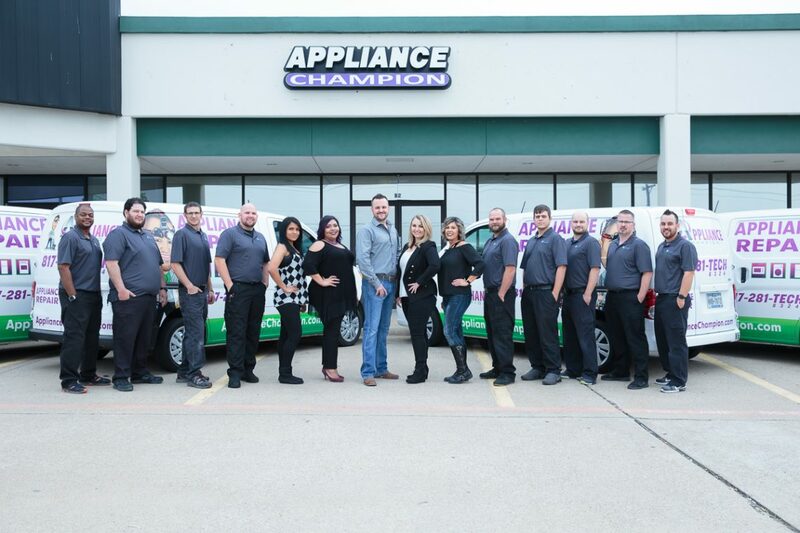 Keep reading to learn more about Appliance Champion and what you can expect from us. 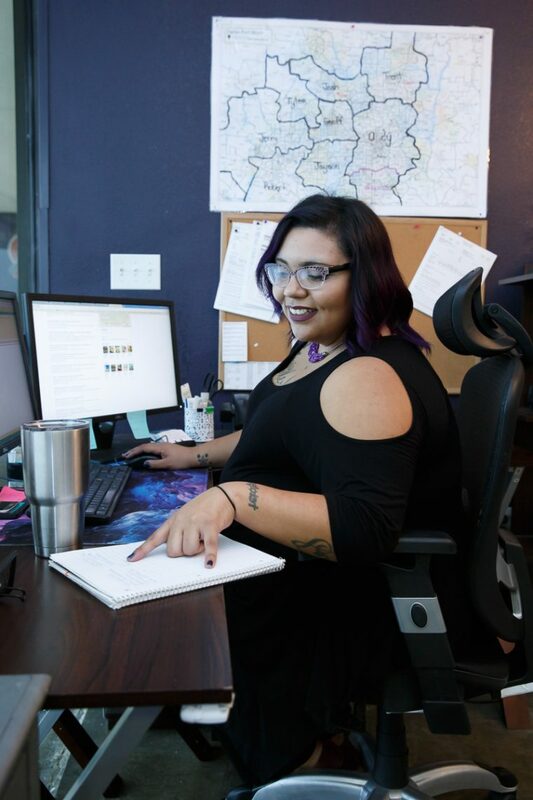 We take great pride in serving our neighbors. We are your neighbors. We live in the same neighborhoods. Our kids go to the same schools, and we shop at the same grocery stores. 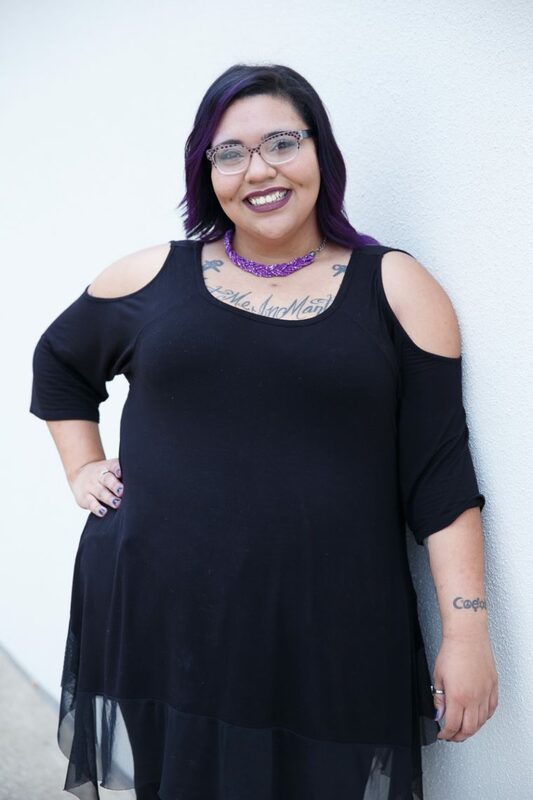 We aren’t just one more faceless corporation that is “here to help,” but in true, is here just to help themselves. 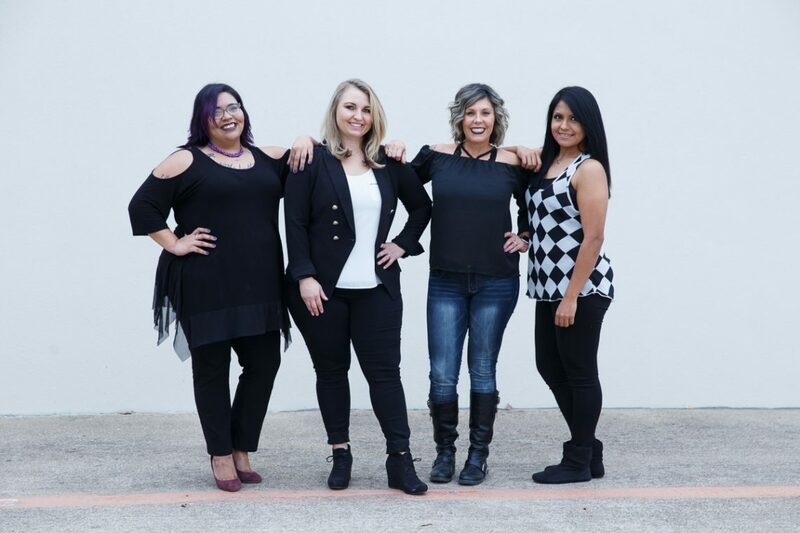 We care about our neighbors in North Richland Hills and know what it feels like to not have a working washer and to have piles of dirty laundry. We know what it is like to have just gone to the grocery store and to come home to a refrigerator that has completely quit. 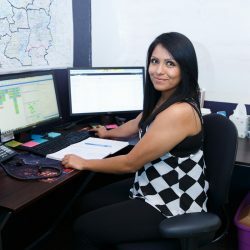 As we would help our own family and friends, we do our best to serve you. 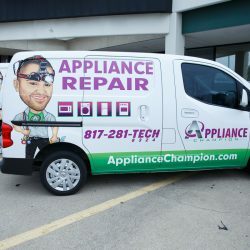 When you appliance quits, you need service today. 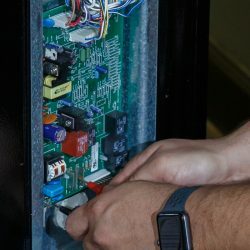 Because we get the inconvenience of a broken washer, dryer, refrigerator, range, microwave, and dishwasher, we understand that you don’t need service two weeks from now — you need to get your fridge up and running again or your washer working like new, as soon as possible. 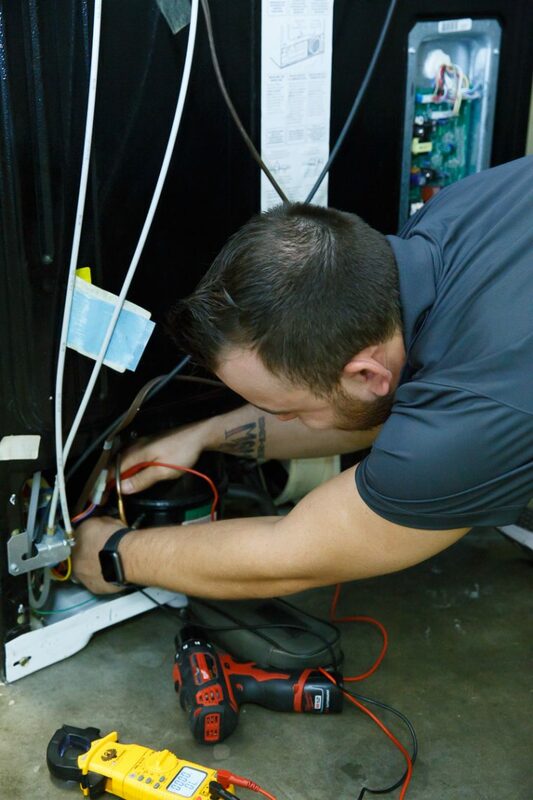 At Appliance Champion, we do our best to make this inconvenient episode of an appliance issue last for the least amount of time as possible. For this reason, you can expect same-day service. 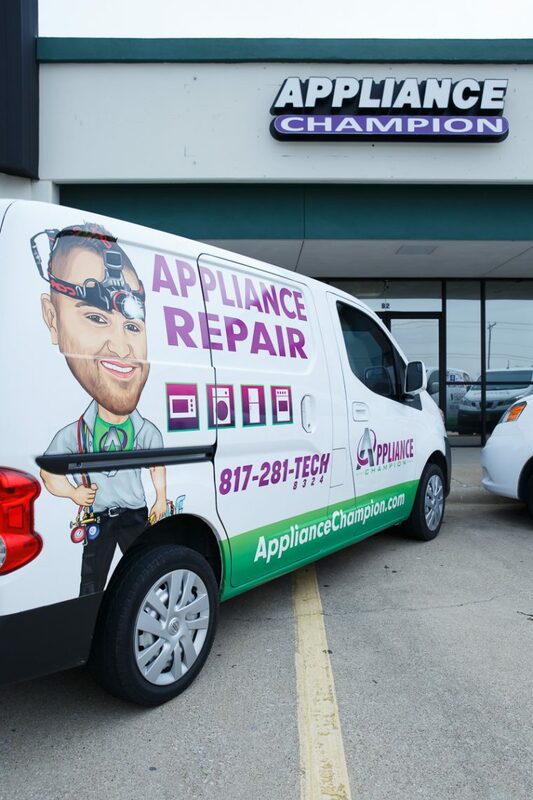 Our appliance repair techs are factory-certified, drug-tested, and friendly professionals. 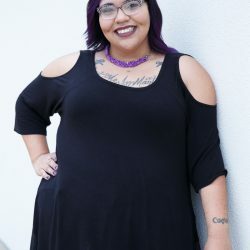 If you are lucky, you may know everyone in your neighborhood. 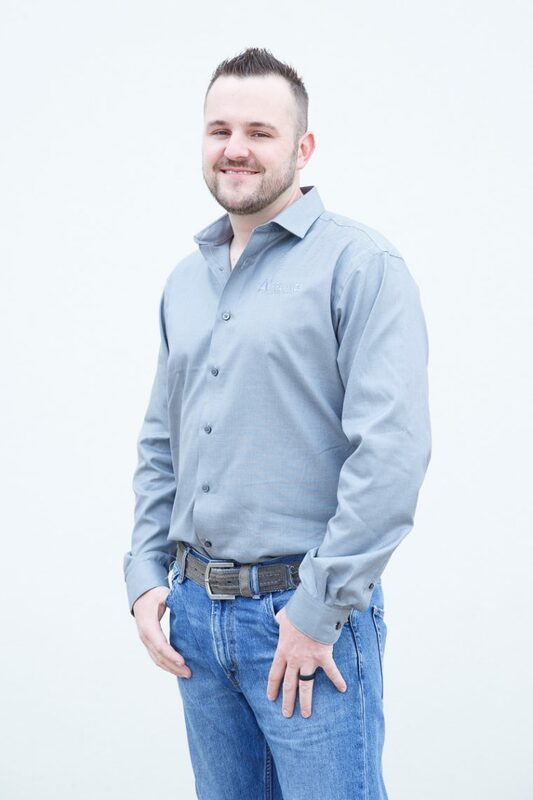 However, if you are like most, you probably don’t and you surely don’t know everyone in North Richland Hills. 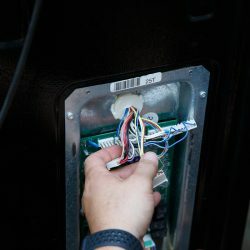 Not knowing the appliance repair tech that you need to come fix your appliance and inviting them into your home can be unnerving. 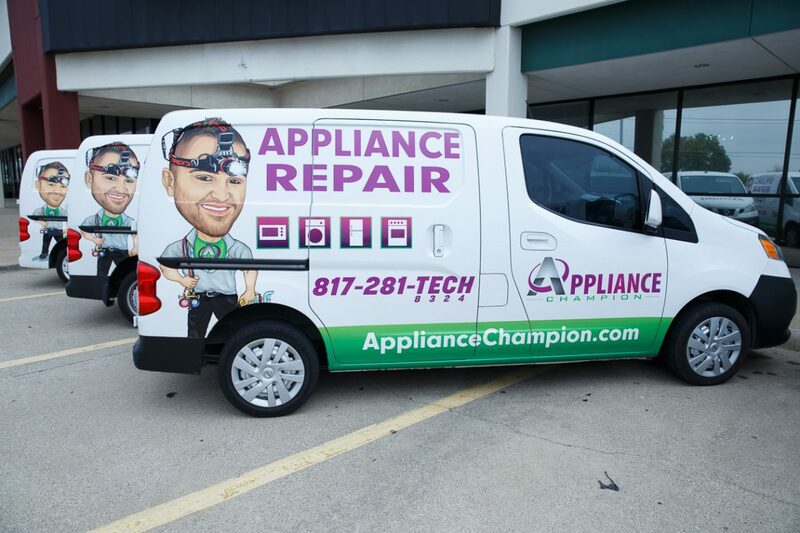 All of our appliance repair techs arrive at your home ready to work on the issue with the right tools and parts. Because of our close relationship with brand-name appliance retailers, we have access to the right factory-quality parts. 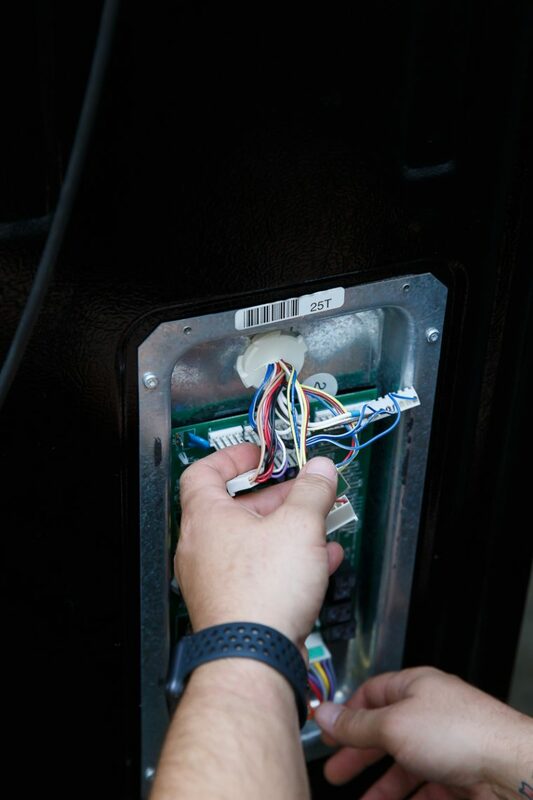 Also, whenever our tech arrives at your home you can always expect the issue at hand is their first priority. 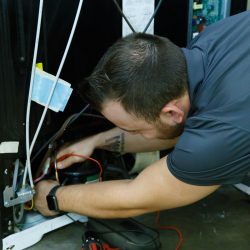 They will take the time to explain the issue, the repair, and how you can care for your appliance with on-going maintenance. 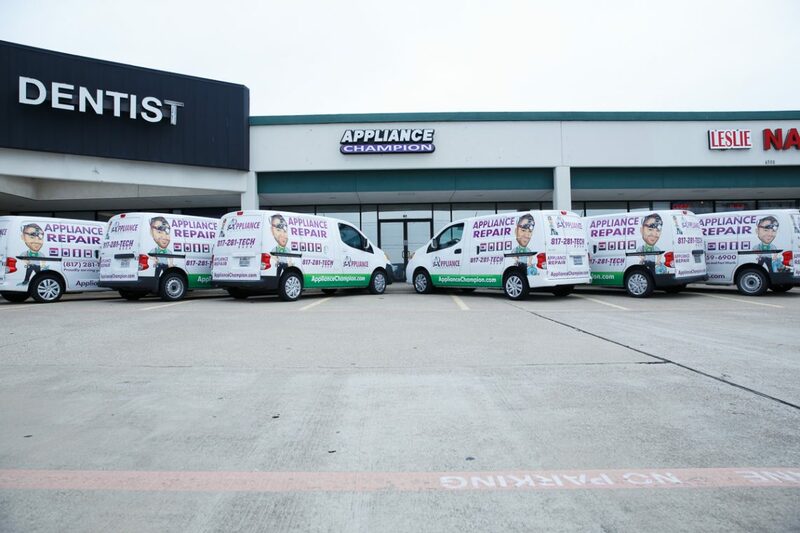 Taking a company at their word, that they are the best appliance repair company is one thing. 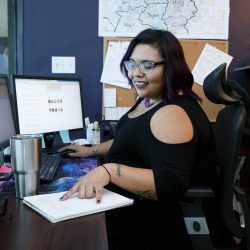 However, if the same company has a client reputation that matches their claims, then you can rest assured that your trust is well placed. 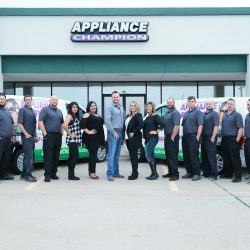 Appliance Champion has been in the business of serving our North Richland Hills clients for years. 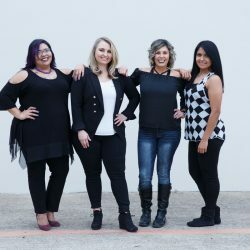 Read client reviews to learn more about us and the clients we serve. 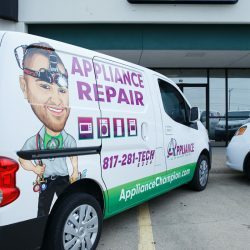 Want to learn more about the in-and-outs of appliance repair or what the issue may be with your appliance? 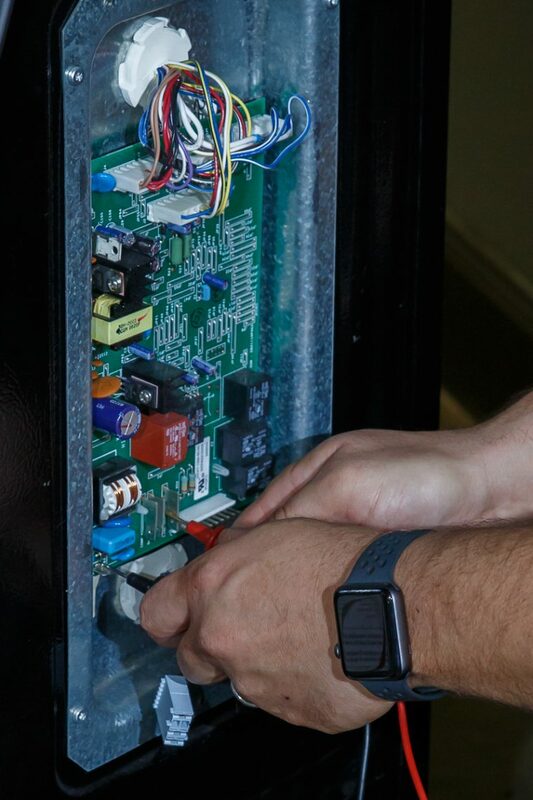 Ready to provide better maintenance to your appliance, but not sure how? 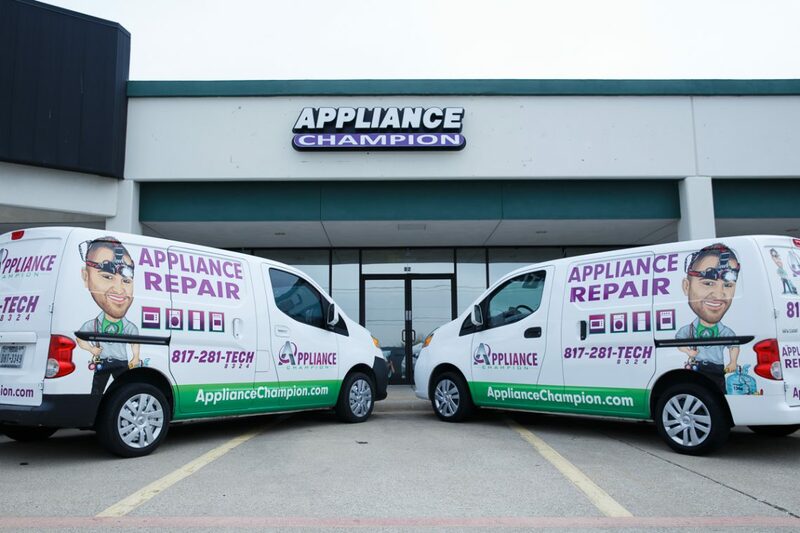 Read the Appliance Champion blog to learn more about your appliance. 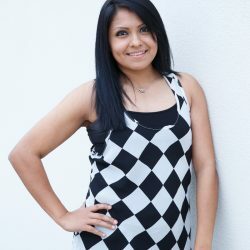 We post regularly with blog posts that we hope will inform and even entertain. 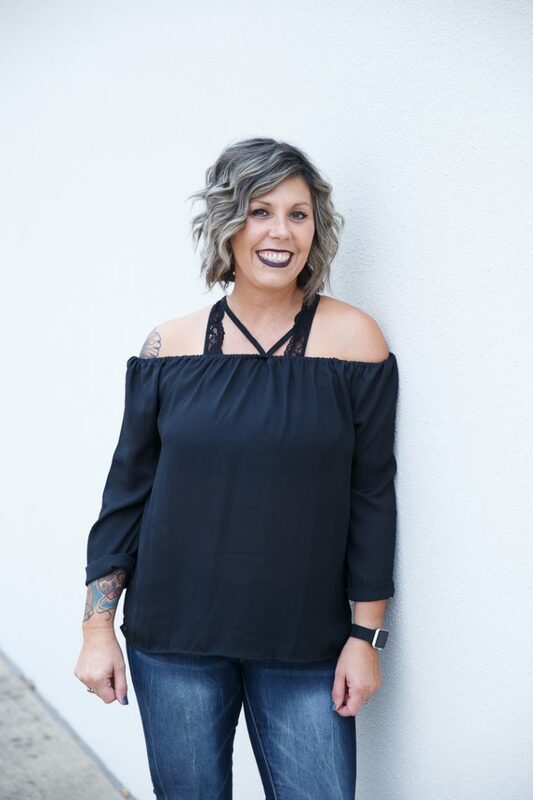 Read recent post below or visit our blog!